This video was recorded by M Rietze founder of Volcano Discovery between October 24 and 26, 2018. I just found it online and have to share it. It is so powerful! These eruptions have been filmed in real time, no timelapse! 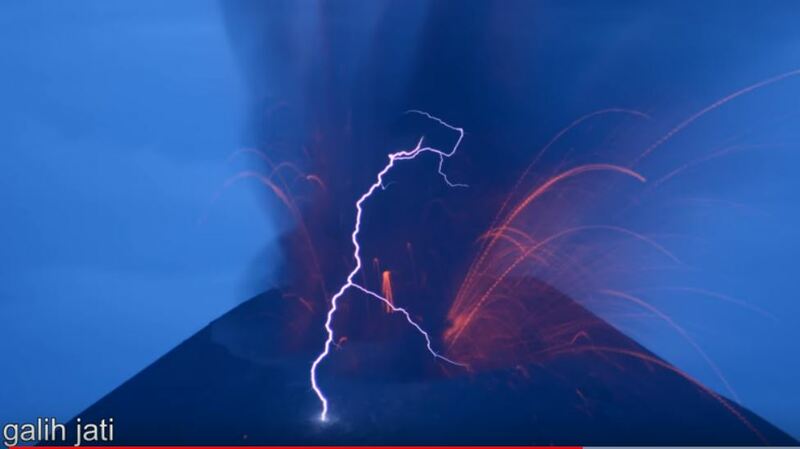 Did you note the abundant volcanic lightnings in many of these eruptions? 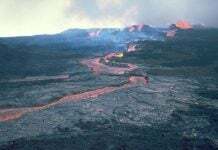 And what about the lava bombs reaching the sea and causing fires inside the forest on the right side! 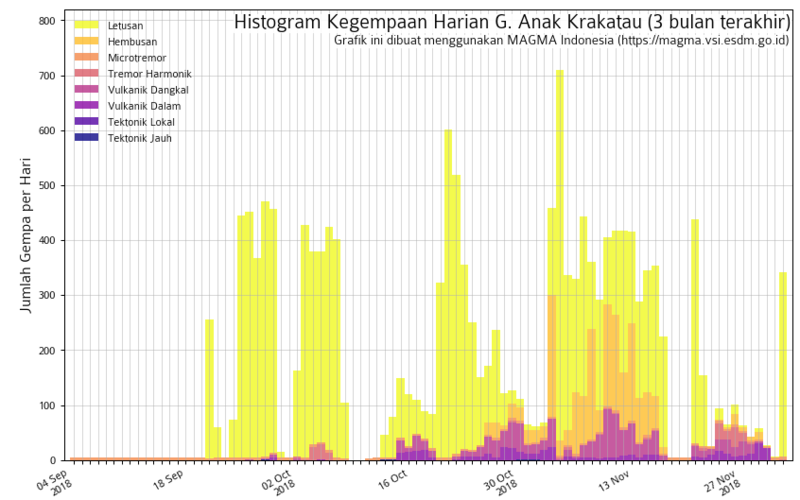 Daily explosions at Anak Krakatau since the volcano started erupting again in September 2018. 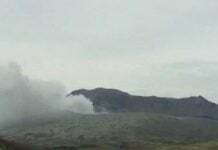 Volcanic lightning and lava bombs ejected from the erupting crater of Anak Krakatau. Nature has crazy shows! We should protect Mother Nature! I suspected Red Lodge Montana is the town of Reptilians. Then I’ve found a park named “Liver-Eating Johnston Park”. The first of week of December, people in this town pass treats to children, and those children including tourists get a ride of a wagon pulled by creepy guys operating Red Lodge hotel. Once you get on the wagon, you might be end up to their dinner, called “wild game meat”. The favorite part of human body for Reptilians is “Liver”. Of course, they might eat your raw liver, just like sashimi. Well, I forgot to mention about the photo in the article above. Look at the photo of “Liver Eater Johnson.” He has Reptilian slit (vertical line or rectangle of eye pupil instead of round pupil) on his right eye. Click the blue arrow to expand that picture to observe. 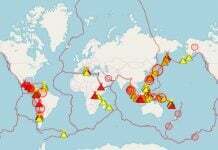 Today, M2.3 tremor happened in Concord California near San Francisco. This epicenter location is amazing. The epicenter was right on Highway 242 beside Buchanan Field Airport. On Google Map, you can also see some kind of huge military installation surrounded by barbed wire fence along Willow Pass Road. Near by, there is Mt Diablo where is the hub of Reptilian Secret Underground Base in North California.